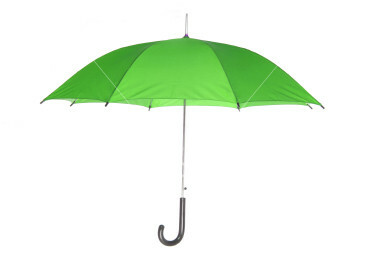 The Green Umbrella serves as space for information-sharing in order to leverage our collective power and develop joint campaigns on campuses and in communities across New York. Check out the resources below, including brochures and fliers, minutes from conference calls, organizer training tools, and petitions. Feel free to download and customize these resources for your campus! Please contact nygreenumbrella@gmail.com to post additional resources from your campus to share with the Green Umbrella.